Dave Rapoza: Wooo Bobby Chiu! First of all, thanks to Kei and Bobby for all the kind words! 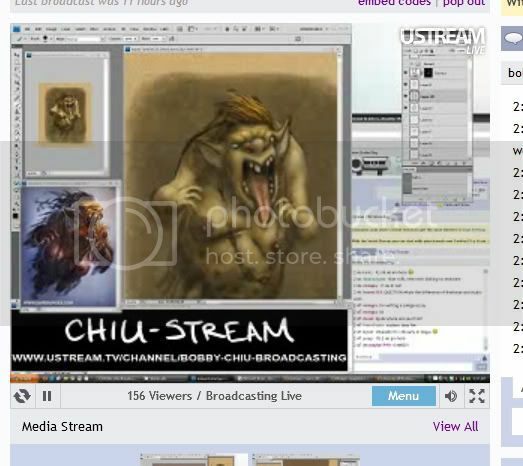 Tonight on Bobby Chiu's Ustream my sketch was chosen to be painted :D! I really appreciate Bobby choosing me and callin my website out from the highest mountains! It pays to be apart of things like this... and even though I'm drowning in deadlines it was worth it to take the time out and do something for the live show. The topic was ghost busters ghost and we were given 40 minutes to paint a quick concept. Not really enough time to make somethin that great but was fun all the same :D! Hopefully the extra attention helps me along on my freelance journey! Every little bit counts for sure! Heres a screen cap and the sketch I did :). Congrats man, it was a great program, not so mention great pieces. Good luck with it all! Hello!! 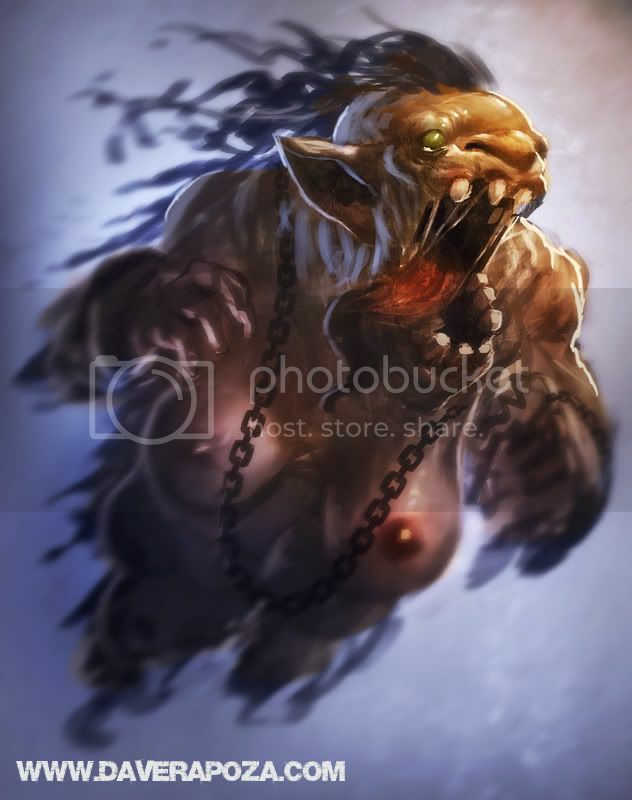 I just posted a comment on your illustration on the Imaginism blog! You're really good! Thanks! I really appreciate it :)!